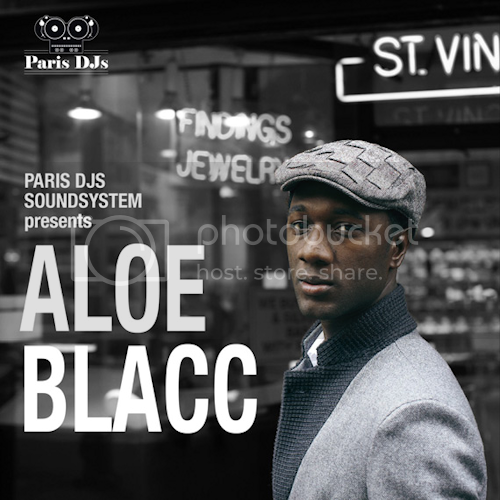 In 2010, Aloe Blacc released his second album, 'Good Things', on Stones Throw records. The album was produced by Jeff Dynamite and Leon Michels for Truth & Soul Productions (El Michels Affair, Bronx River Parkway, Lee Fields, etc). It's also the year that the American soul singer, rapper and musician exploded worldwide with 'I Need A Dollar.' Aloe Blacc's career had started at the end of the 90s, with Emanon, a hip hop duo with producer Exile, and features countless appearances and collaborations. Paris DJs honcho Djouls tried to scan the whole spectrum of his career for this selection (months in the making), presented here in collaboration with Stones Throw Records (thanks Alex!). Enjoy the jazz, reggae, soul, hip hop, latin and funk versatility of Aloe Blacc's vibes and never forget that the man is an amazing performer before everything else so don't hesitate to go an see him on stage!